We started PrixiePets.com to help other pet owners like ourselves improve the health of and relationship between themselves and the animals they love. 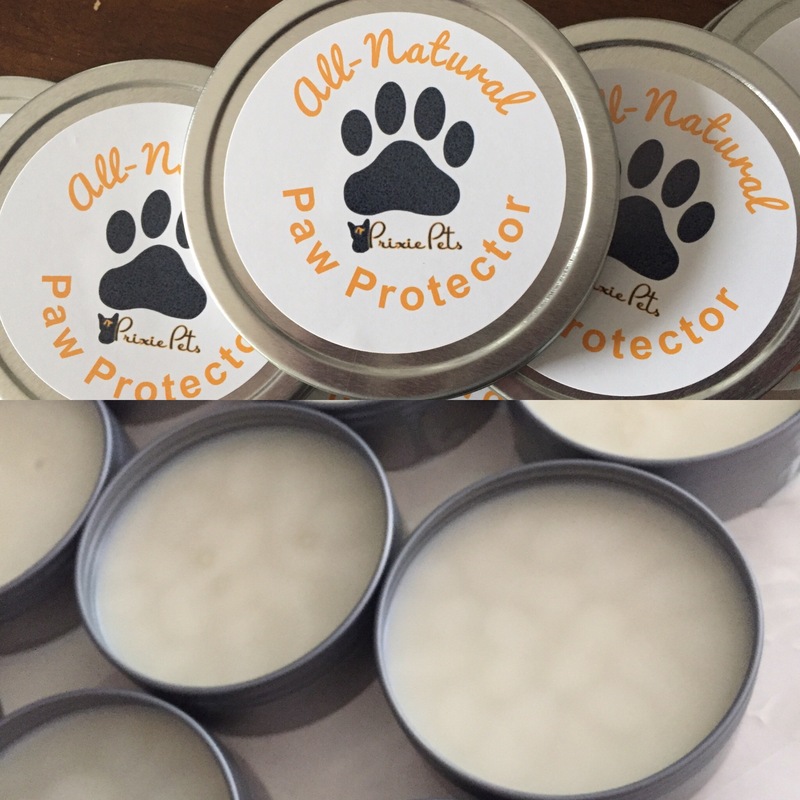 To accomplish that, we recommend products and services that we have used in the care of our pets, or professionally through Erica’s career as a pet groomer and her colleagues. Making quality video, images and written content along with maintaining a website costs money. To help pay for that, upgrade equipment, and eventually earn a living, we get paid a referral fee for items and services that we recommend. We also sell some of our own products or inventory. By clicking on external links and making purchases that we recommend, you help support our work while getting a great product or service. When it is a general link, such as a list of dog brushes or to a main site, it is recommended that you do your own research before making a purchase. You can also ask us our opinion – we’d love to help. We will never recommend something that does not provide you and your pet value. There are many ways to make money in this world, and we strive to go the good road, which will build our community and increase our success. Thank you for your support! We hope that being open and honest gives you the confidence to recommend Prixie Pets to your fellow pet lovers. Bellow is more specific information on the particular Affiliate relationships we have. We try our best to keep this list updated, but the above information will give you a general understanding of external links from PrixiePets. Amazon Services LLC Associates Program – We earn fees by linking to Amazon.com and affiliated sites. Ebay – Often, you can find things for less on Ebay and we get paid when you make a purchase. 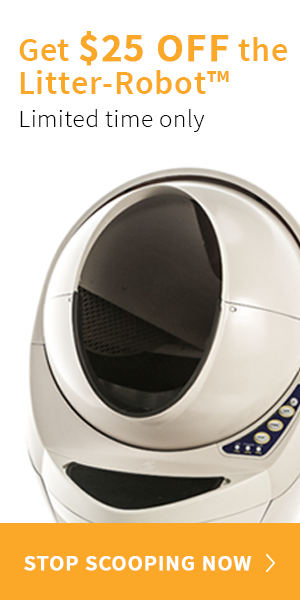 Automated Pets – We love our Litter Robot and use it in our home. You save $25 when you purchase through this link and we earn a referral fee. Share-A-Sale – We have a few banners from various merchants. Google Adsense – These are pay display ads that we have no control over. Please contact us if you find one offensive. We may receive a commission for the sale of products that have links to these web sites, or get paid for display ads or each time you click.